East Taylor is an idea factory + creative studio bringing purpose driven dreams to life. We create websites, apps, software, and services that empower nonprofits and for-profits making this world a better place. 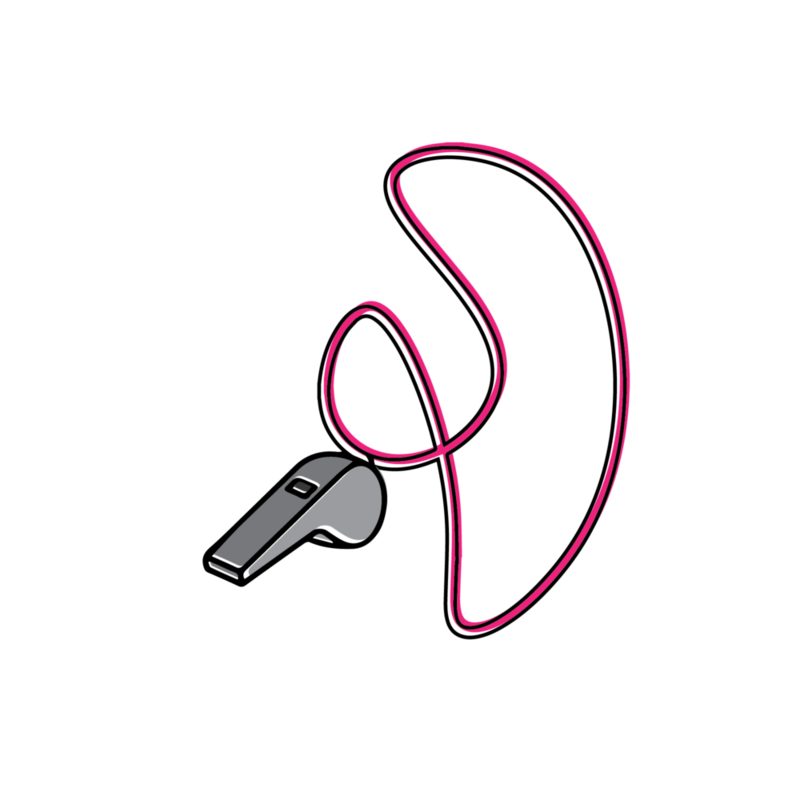 "We adapt our design process to keep your purpose and people at the heart of it all." CHECK OUT OUR LATEST LAUNCH! It's okay to be, notOK. 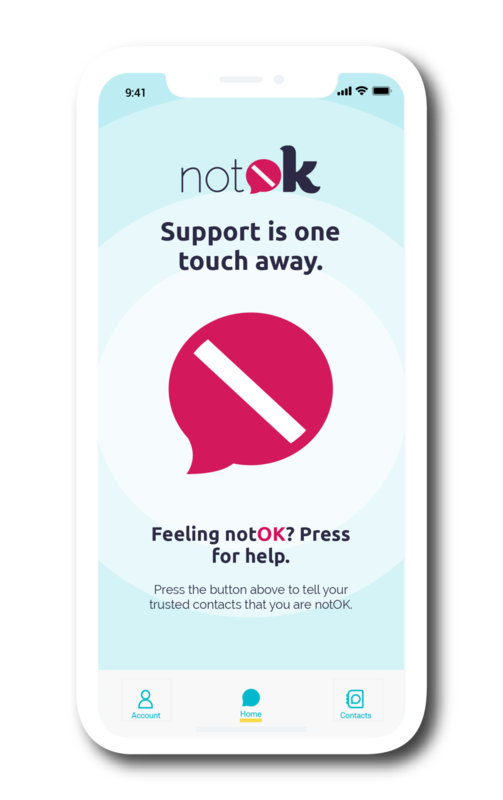 When you need support the notOK App™ is there for you, making it easy to connect with friends and family with the touch of a button. Simply open the app, tap the notOK™ button, and a text message will be sent along with your current GPS location to your pre-selected trusted contacts. Available in the Apple App or Google Play stores. From the digital world to the physical world, we have the expertise to help you create a meaningful experience. Sometimes you just need an outside opinion and guidance. Working on your own is hard at times, you can get too close to a project to see better ways of doing things. That's where we come in. We'll serve as a fresh set of eyes to help you find new ways of looking at and working on your projects. Missing a piece of your project's puzzle? Luckily we've got some amazing puzzle-solvers here (seriously, check out the bios). We offer partial services to get you back on track when a project is missing something or may have flown a little off the rails. We can step in at any stage to lend our expertise. We'll solve your impossible problem. Plant. Grow. Tend. That's our baseline for how we approach every full service project. We care about your big idea - where it starts, where it's going, and its future. We will customize our process to meet your needs so we can bring your idea to life holistically while taking care of each and every detail. We've got this. from start to finish. "You guys are masters at creating lightbulb moments and teaching game changing information." We believe in living purposefully + adventurously + creatively. We believe that our work doesn't feel like work, it's purpose. We believe creativity and craft are gifts everyone is given and each of us do with them what we can to make this world a little brighter. We've done all kinds of work in all kinds of settings, from office cubicles to sales floors, and we understand the struggle everyone faces when trying to find what inspires them -- in life and in work. We are lucky enough to be able to use our talents to help others find their voices and the launchpads they need to follow (or forge) their own paths. Simply put, Lindy solves problems and makes big ideas come to life. She is a lifelong artist and maker which led to a career in the design world. Starting in product design before transitioning over to the digital realm, Lindy has been designing products and experiences for over a decade. 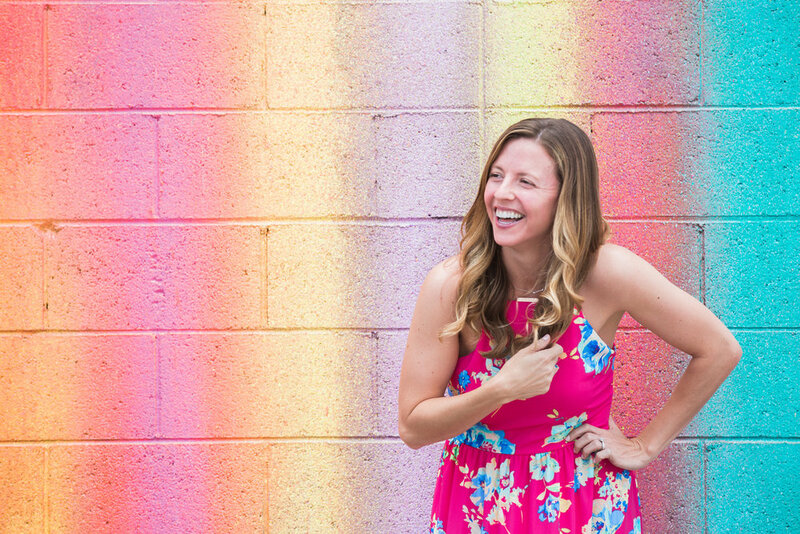 She has worked with Fortune 500's, agencies both big + small, and her work outside of the digital world has been featured in Ruffled (here + here), The Knot, The Knot Georgia Magazine, Savannah Magazine, and The Perfect Palette. When not creating, Lindy can be found sweating it out in the yoga room, exploring the streets of downtown Savannah, soaking in the sun at the beach, or off on adventures traveling the world with her favorite partner in crime. "We believe in the power of community + creativity. We have a team of experts behind us handpicked to solve your impossible problem and make your big dreams come to life." Jason spent over 10 years in sales, management and operations for the corporate world. He believes his success was strongly tied to his natural ability to drive organic customer growth; largely through relationship building. Jason creates designs that are purpose-driven and intentional while cultivating lasting relationships through attentive, responsive communication. These qualities pair nicely with his incredible puzzle solving skills; he is, in fact, a Wheel of Fortune Champion. When he isn't making new friends and connecting with old, you're likely to find him creating in the kitchen or outside tending the garden -- because after all, growing your own food is like printing your own money. "Your dream is the ultimate investment, and one worth making. It's our job to clean up and remove the obstacles that could come along the way. Not to mention, there is nothing that fires us up more than helping others live and work purposefully." Being creative problem solvers sounds easy, but it takes a lot of experience and a lot of patience. Thankfully, we have enough of both to handle the biggest issues that can come your way. We want to take those skills and utilize them to help you save money in the long run to use toward enhancing and building on your dream, rather than spending it trying to pick up the pieces. No ceilings, no limits. Just purpose. Sign up for our newsletter. We'll share our experiences in the world of living and working purposefully, behind the scenes looks at our idea factory and more. Don't worry, we respect your privacy and won't bombard your inbox. Crafting purposeful experiences from Savannah, Georgia + traveling worldwide.